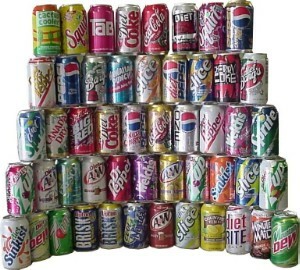 By 2020 soda will cause more deaths than cigarettes. It’s the sugar. An integral part of our growing fast food, high sugar consumption, Coke and other sodas give the illusion of ease and no need to cook. Yes, we’ve been trained to not cook and therefore we eat badly. Instead of cooking we watch TV – we watch others cook. In this 21-minute video Mark Bittman gives a lucid, gimmick-free invitation to attend to our eating.